One-size-fits-all. It’s a sensible and resourceful solution to many problems. But when it comes to mortgages, one-size-fits-all is not the answer. 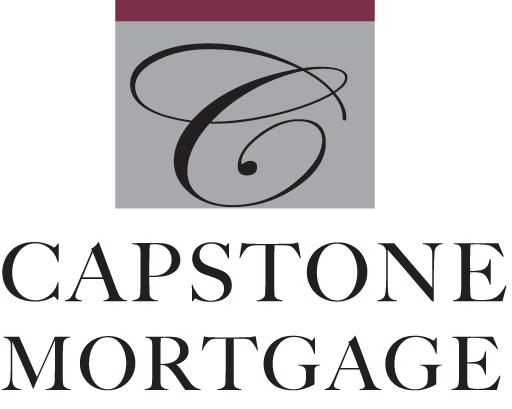 Here at Capstone Mortgage, we understand that a highly personalized approach is the most effective way to fulfill your unique financing needs. Work with you one-on-one to thoroughly evaluate your financial situation. Tailor a home loan program that’s custom-made for your personal goals and objectives. Take the worry out of financing by guiding you with the highest level of attention and service. Seek out the lowest rates for your particular situation from amongst our many competitively priced lenders. No matter what your situation, Capstone Mortgage is here to help. Contact us today to begin the home financing process.